In this episode, Dan Kaiser, Fabian Fernandez, Anne Nelson, Greg Klinger, Brad Carlson, and Jeff Vetsch discuss post-planting management of nitrogen. 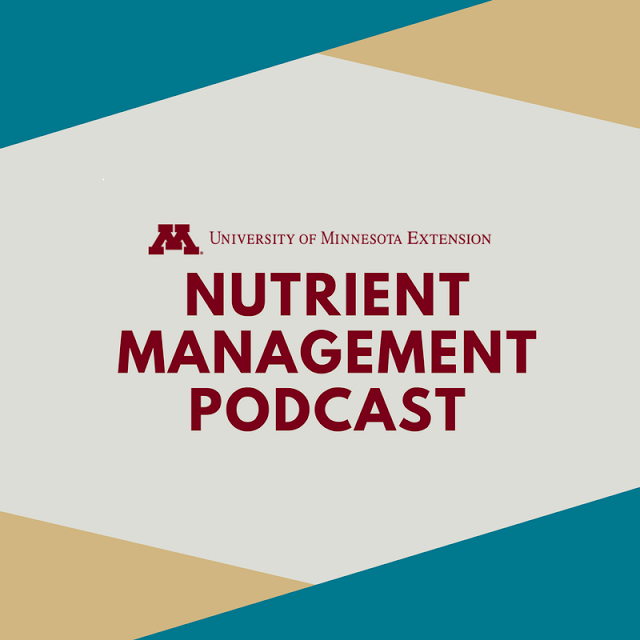 How important is nitrogen applied prior to planting? What options are available to farmers to apply nitrogen at or after planting? Should inhibitors be included?